A 13-year-old boy brought balloons full of cocaine to his school Friday, resulting in medical exams for a group of his schoolmates, police said. Fortunately, all of the children tested negative, FOX 26 of Fresno reported. The students at Carl F. Smith Middle School in Terra Bella, about 43 milles north of Bakersfield, discovered two balloons in the playground, the Visalia Times Delta reported, citing law enforcement. 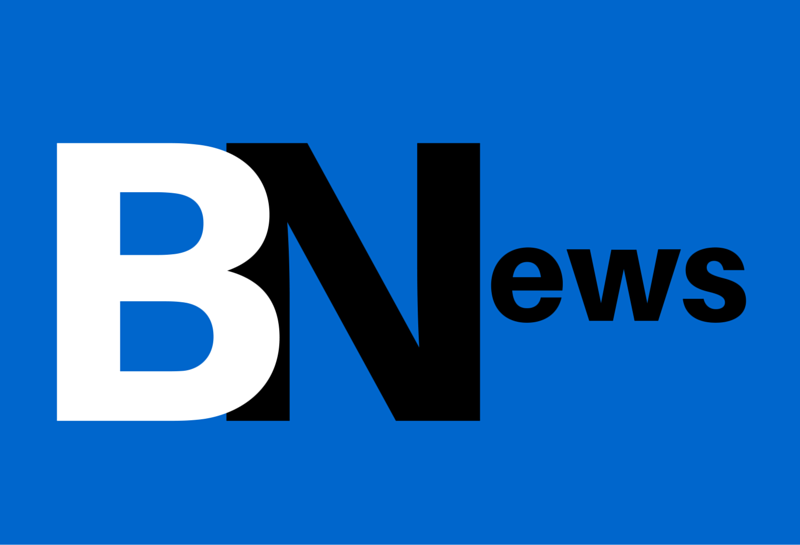 School officials assumed the white powdery substance inside the balloons was flour, but as a precaution called authorities around 8:30 a.m., Sheriff’s Lt. Kevin Kemmerling said. 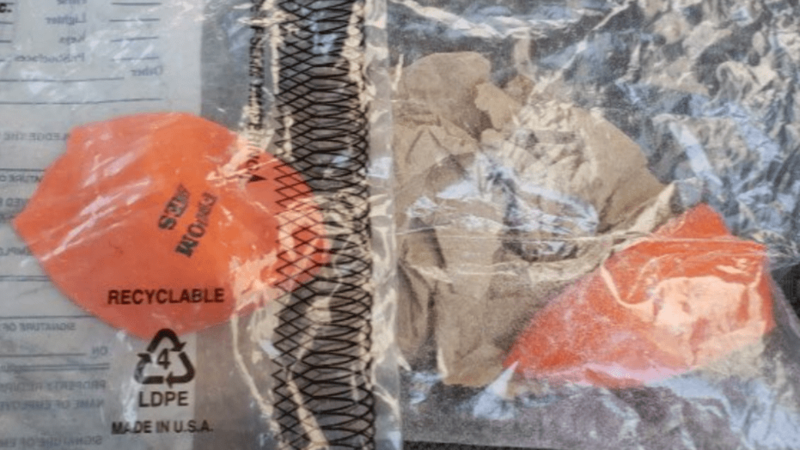 “The deflated balloons, similar to drug bindle packaging, had a white powdery substance inside and outside the packaging,” the Tulare County Sheriff’s Office said in a statement. Narcotics officers determined the substance was cocaine. Authorities found traces of the drug on the boy’s shirt and in his home after a K9 search, the San Francisco Chronicle reported. No additional cocaine was found at the school, the Sheriff’s Office said. “The reasons (the students) contacted school staff is they were messing with the balloons and they pulled open the balloons and saw white powdery substance and two students became very dizzy,” Tulare County Sheriff Mike Boudreaux said. In all, 13 kids were exposed to the drug, and transported to a hospital 9 miles away, officials said. Classes resumed after investigators gave an all-clear. Meanwhile, ivestigators were questioning the boy. Upon hearing the news, parents flocked to the school to ensure their children’s safety, the Times Delta reported. Some heard the news through social media, while others did not know until they picked up their kids.